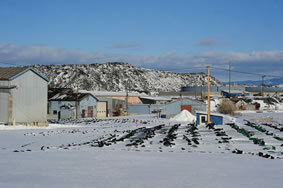 A defining feature of the East Helena landscape, the estimated 16 million-ton pile of slag occupies almost half of the ASARCO smelter property. There will never be sufficient funds to remove this pile of slag – the stony, black by-product of more than a century of smelting. But the Custodial Trust is committed to pursuing options for recycling the slag, eliminating the erosion of slag into Prickly Pear Creek, and evaluating how slag may be contributing to groundwater contamination. The Custodial Trust believes the slag may have reprocessing value for secondary metals recovery and other uses, and is actively discussing alternatives with interested parties. 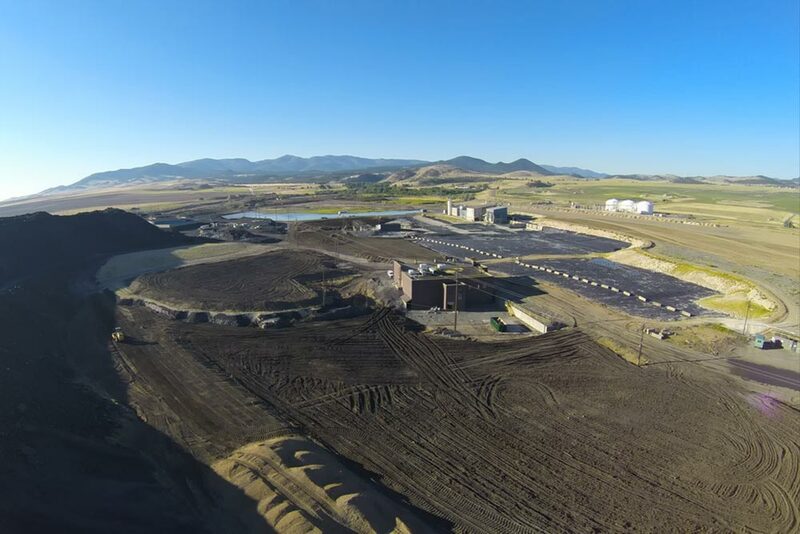 The Custodial Trust successfully negotiated delivery of a 5,000-ton test sample of crushed slag to a reprocessing facility in British Columbia, Canada. Railcar delivery of the crushed slag was expected to be completed in 2011.